I've been a fan of Kyle Reyes since I first saw his 'Snowflake' test. 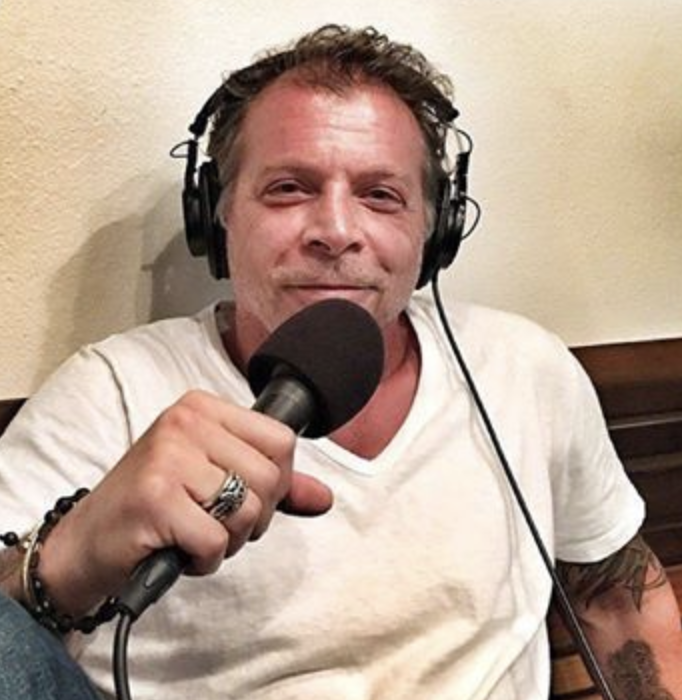 After watching the 'snowflake' video and reading some of his other posts I knew he would be a really fun guest. The talk turned out to be more riveting than I imagined. Many of my online supporters are hardworking 2a, military, law enforcement and other first-responders, so I know you'll all love this podcast. 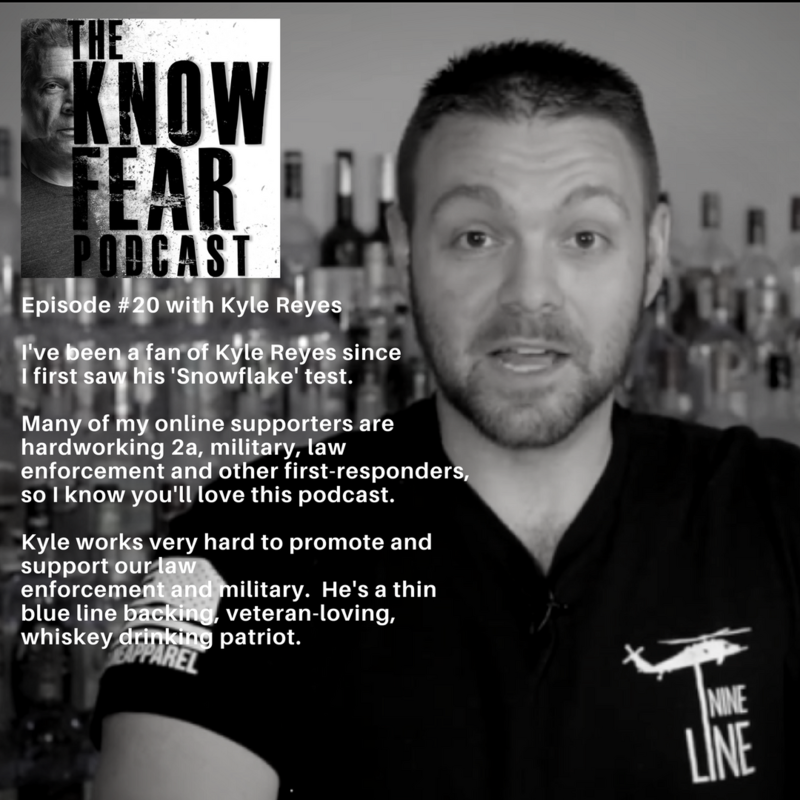 Kyle works very hard to promote and support our law enforcement and military. He's a thin blue line-backing,veteran-loving, whiskey drinking patriot. Kyle was recently named as the National Spokesman for Law Enforcement Today.